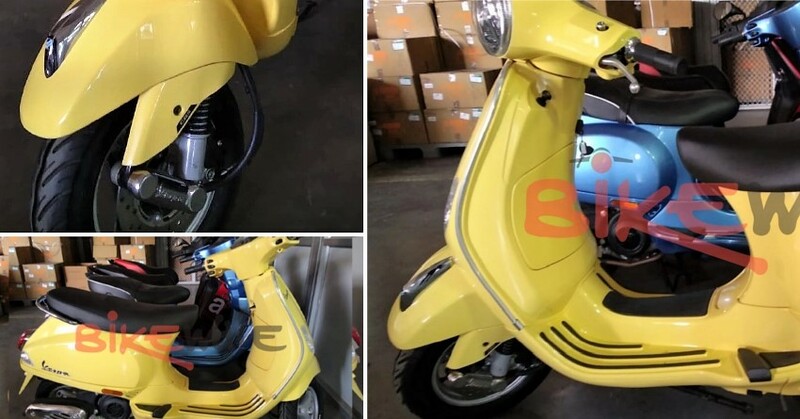 Piaggio Vespa ZX 125 CBS has been launched in India for INR 77,481 (ex-showroom). The model is available in two different variants, with the above-mentioned price effective for the drum brake ZX 125 and INR 81,981 for the disc brake variant. 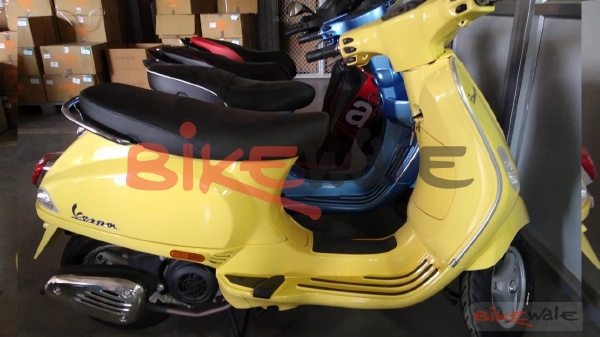 The Vespa ZX is based on the LX 125, gaining the disc brake variant and an all-new name for 2019. Apart from the CBS addition, the regular variant not just looks but also feels the same. The standard headlamp design, chrome mirrors, and chrome exhaust cover flaunt the traditional Vespa designing with pride. 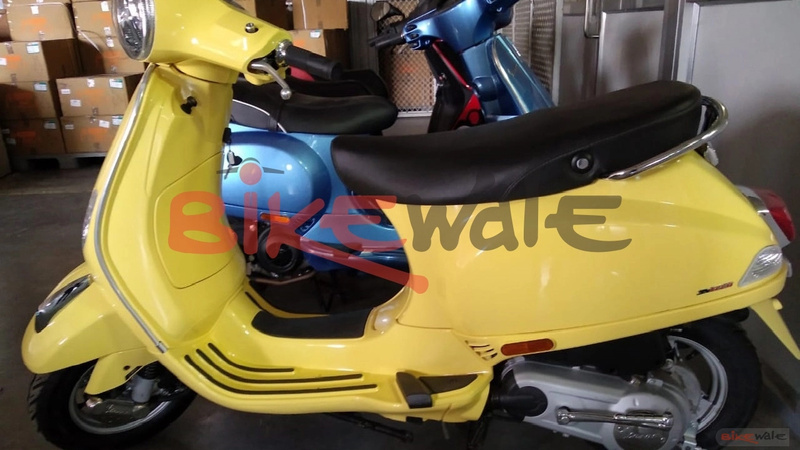 The instrument console used on the model is the same semi-digital unit as remaining Vespa models. The 125cc, single cylinder engine on the scooter is good for 9.8 HP at 7500 rpm and 10.6 Nm at 6000 rpm. The engine comes mated to an automatic gearbox. The most happening factor for the Vespa series is the use of a monocoque chassis, single-sided front suspension, and alloy wheels. The combi-braking system is now a mandatory feature for all products under the 125cc segment while the anti-lock braking system is seen as standard on products with displacement higher than the 125cc benchmark. 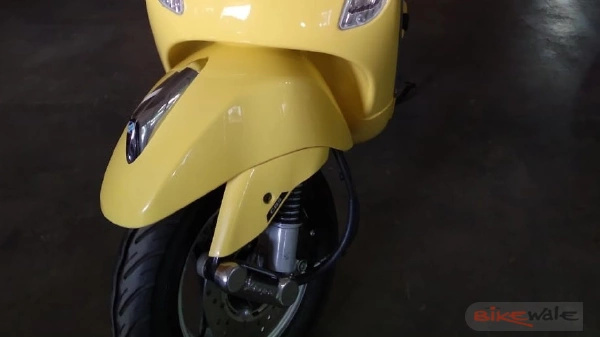 As the addition of disc brake makes the ZX 125 safer than the LX model, the number of buyers is expected to increase for the most affordable Vespa. Those who are looking into performance can visit the Aprilia dealership as they use the same engines with a different set of body panels to enhance the sporty character in the gearless division. The pricing of Aprilia scooters is also highly justified in front of the Vespa options. 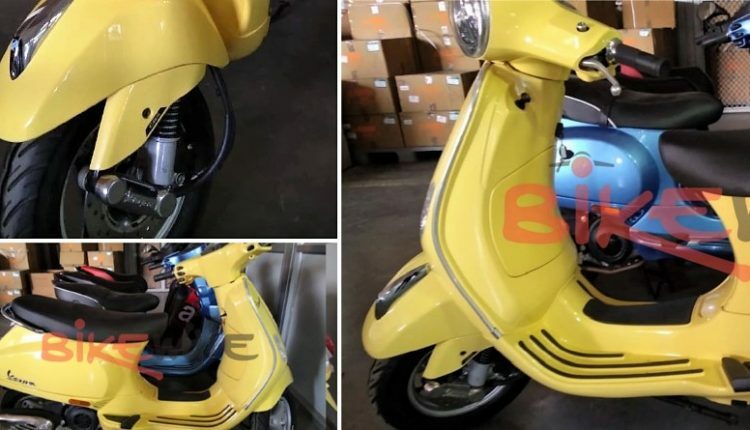 Vespa and Aprilia are posting profitable numbers after a long time as buyers are now willing to spend more on a scooter, especially after the arrival of rivals like Suzuki Burgman Street and TVS NTorq 125.